Conventions | Would You Like to Change the Difficulty Setting? 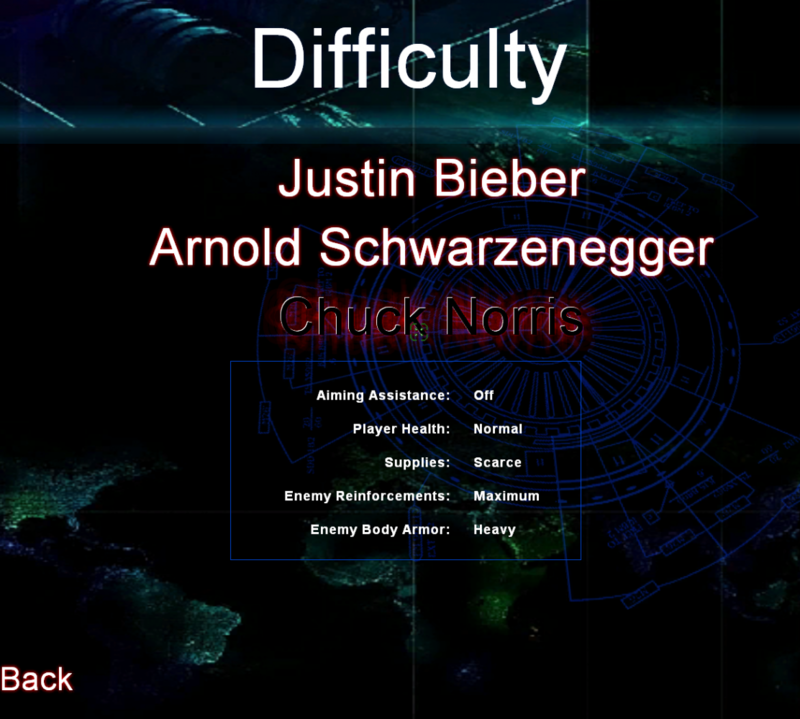 Would You Like to Change the Difficulty Setting? There may be spoilers ahead! I had intended to write this post about the British Fantasy Convention in York which I attended a few days ago. There was going to be mention of the different approaches to the writing process described by Joanne Harris and Toby Whithouse and how I felt they applied to my own writing. There was going to be high praise indeed for the fabulous Tea and Jeopardy and their ability to turn a standard interview into an anarchic steampunk riot that would have made Rod Hull and Emu proud. (Because of the sense that anything could happen, not because of a bird. Although there were chickens.) There would probably be something on Larry Rostant, an incredibly modest illustrator and graphic artist who has designed some notable covers over the years, my favourite being Stephen King’s On Writing (not the design he wanted, but King baulked at the idea of a picture of his own house being used) There was going to be a brief muse on how what is always thought of as a relatively small community is actually global and many of these writers we unthinkingly brush shoulders with at such events are icons of the genre. And then I’d probably have finished up with a lame joke about how the whole reason I bought a ticket was because my former tutor and dare I say it, friend, Graham Joyce was due to be Master of Ceremonies, but he’d been too busy swanning around having chemotherapy to attend. One, because Graham was fond of gallows humour and I figured he’d get a kick out of it when he read it, and two because it never, not for one second, occurred to me that he might actually die.